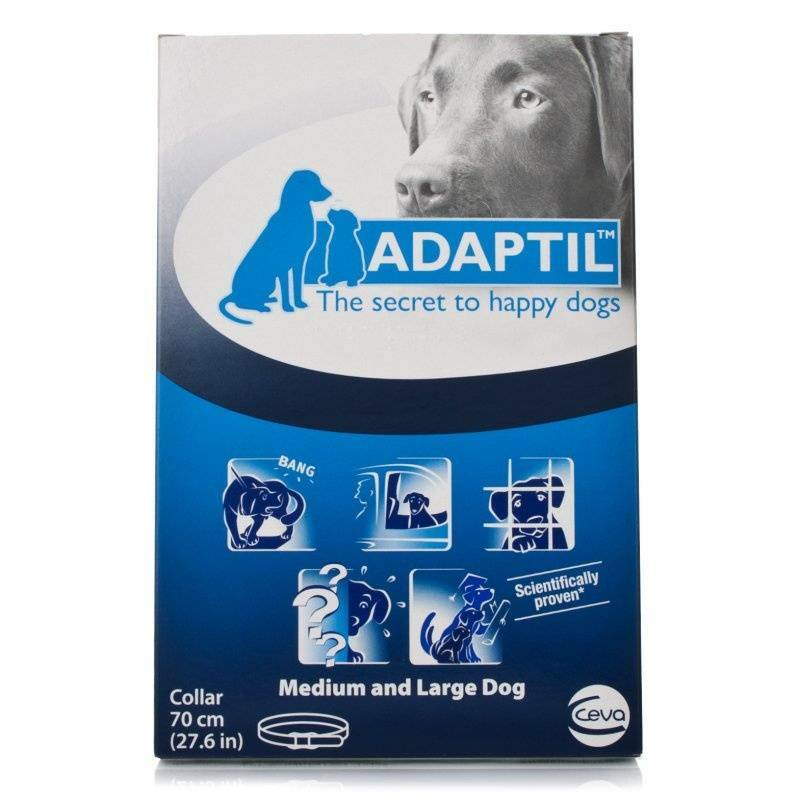 Calm your dog in stressful situations in a gentle way with an Adaptil Pheromone Therapy collar. 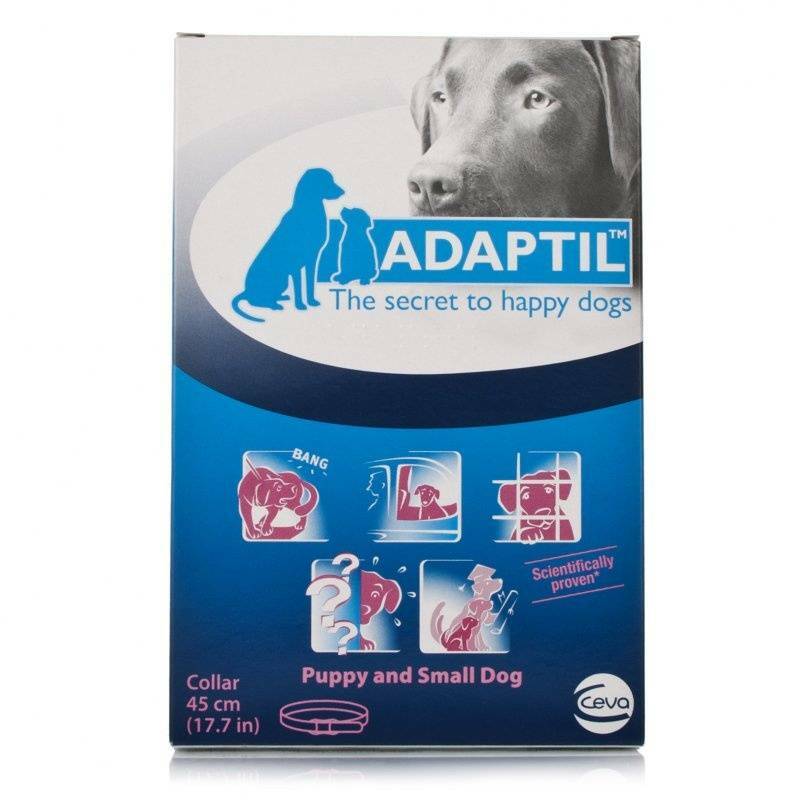 Adaptil mimics the properties of the natural pheromones of the lactating female. Within three to five days after giving birth, the female generates pheromones that give their puppies a sense of well-being and reassurance, known as appeasing pheromones. New People/Things: moving or major changes in the household, remodeling or redecorating, new pieces of furniture. Temporary changes: being transported, hospitalized or boarded.